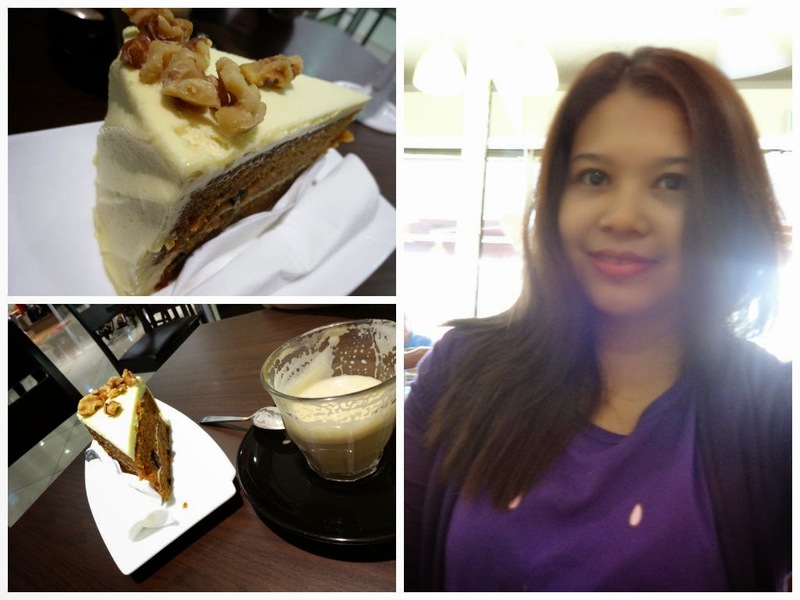 Last Sunday, I was craving for delicious walnut carrot cake. Found this at Espresso Lab near One U. WTH! I am one person who are very picky when it comes to cake tasting. I only eat cream cheese with clean taste. Hate the thick too creamy and greasy taste! When it come to cake...mmmmmm...I don't like the fluffy and dry type. I love solid and moisture type of cakes. The cake need to be less sweet too! I don't eat sweet cakes! This Walnut Carrot cake at Espresso Lab, seriously???? Its expensive, they charge you RM14 for one slice but to me it really delicious! After enjoying, found out my best friend came. WTH! I forgot to spare sanitary in my bag. 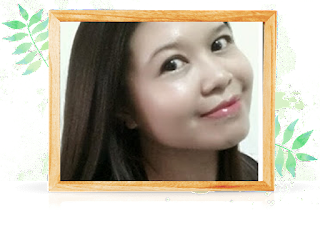 End up at watson looking for the smallest ultrathin kotex. 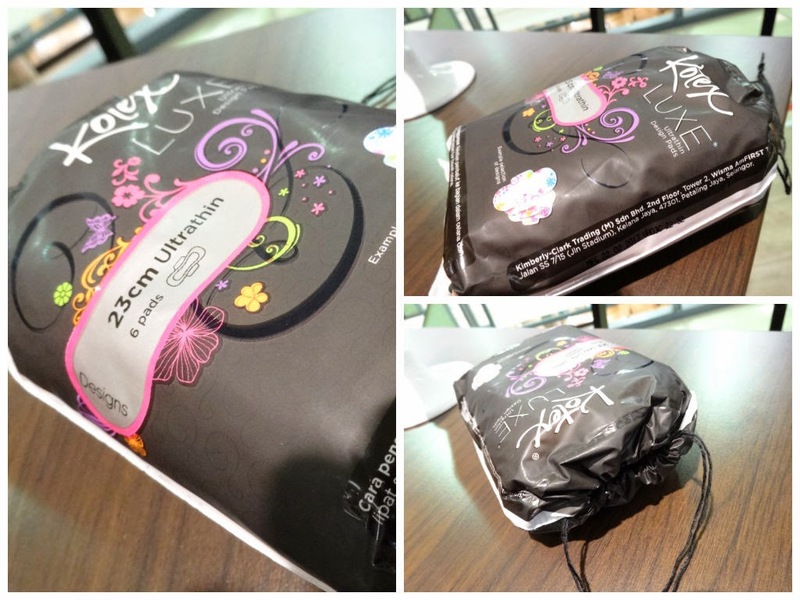 Lovely packaging from kotex and really convenient for emergency lady like me. How can from carrot cake story change to sanitary pad??? ?